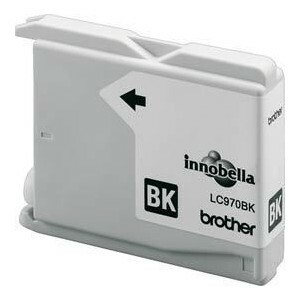 0B312992 - Brother LC-970 / LC-1000 bk - černá (black) XL. 0B313001 - Brother LC-970 / LC-1000 y - žlutá (yellow) XL. 0B312998 - Brother LC-970 / LC-1000 m - purpurová (magenta) XL. 0B312995 - Brother LC-970 / LC-1000 c - azurová (cyan) XL.